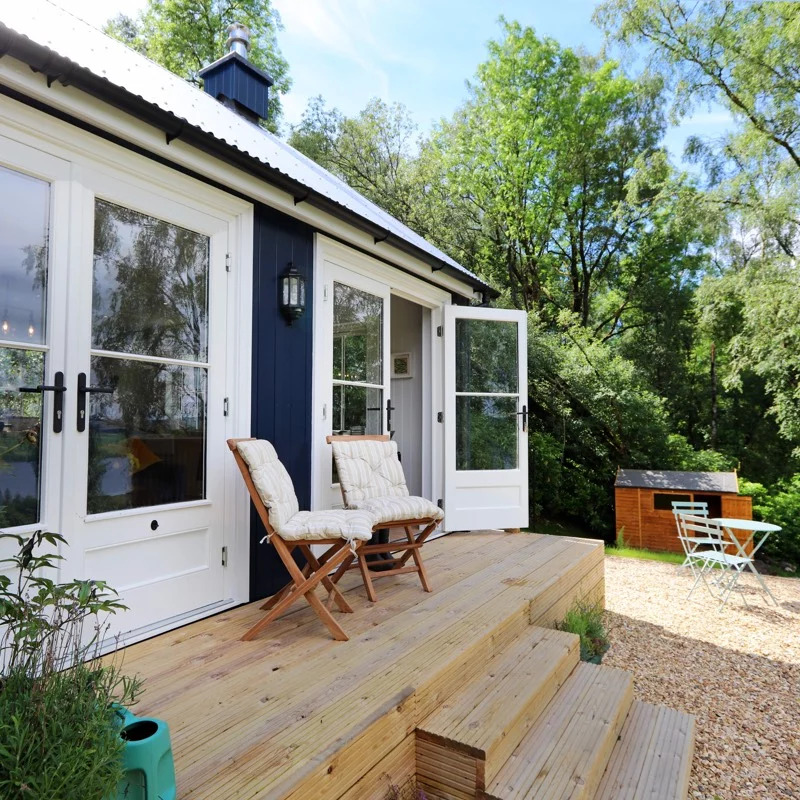 The Blue Cottage at Loch Awe, perfectly located in the heart of Argyll, is available to book now. And, coming very soon for rental on an adjacent but private site, is our beautiful Tabernacle. Guests booking The Blue Cottage receive a free welcome hamper of local produce. This superbly appointed 2-bed luxury self-catering cottage offers stunning views, a private and tranquil setting plus all practical amenities from broadband wi-fi internet to satellite TV and a wood-burning stove. 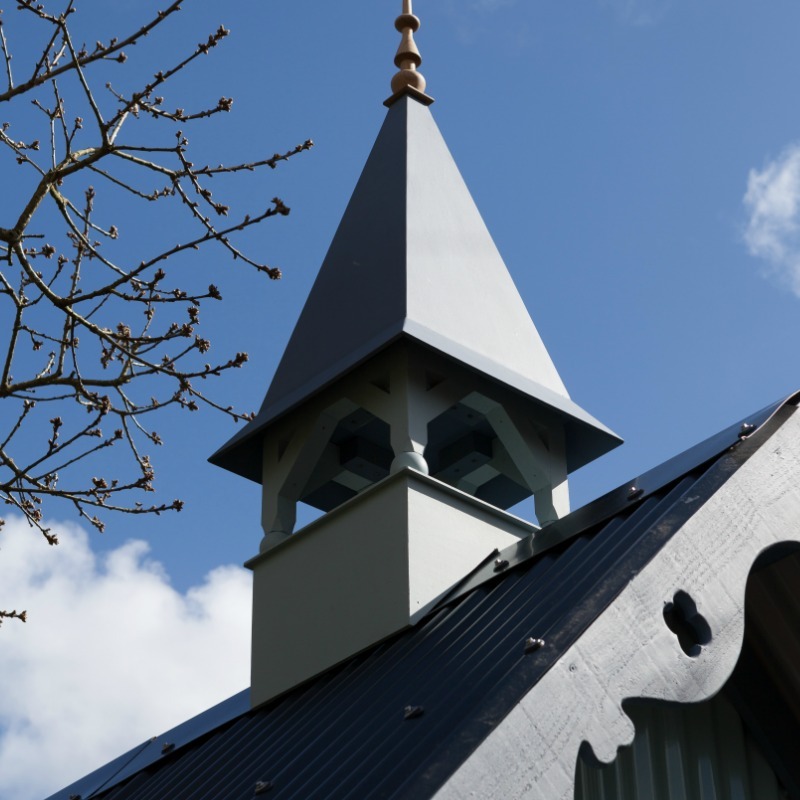 The Blue Cottage is a perfect base for touring Argyll, with Oban, Inveraray, Glencoe, Loch Fyne and Scotland’s dramatic West Coast all a short drive away. On its doorstep are accessible walks, an abundance of Scotland’s wildlife, outdoor activities a plenty and, just a 5-minute stroll from The Blue Cottage, is the welcoming Ardbrecknish Bar and Restaurant within a 16th Century manor house. See our Gallery. The Blue Cottage is available to book in weekly blocks and for shorter lets of a minimum 3 nights. It's advisable to book well in advance to secure a rental during school and festive holiday breaks and summer peak months. The Blue Cottage, is perfectly located for short trips to explore Argyll and beyond. 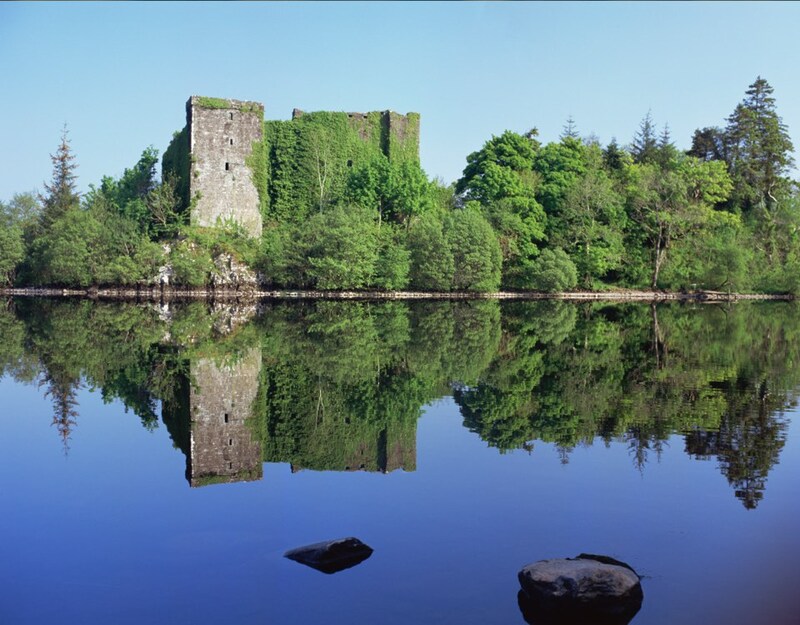 Inveraray, its spectacular castle and Loch Fyne are just a 20 minute drive away. Further afield, but still only a 45 minute drive, you can reach the bustling harbour town of Oban or the majestic and haunting Glencoe. Read our day trip itineraries for inspiration and inside tips on how to discover the best Argyll has to offer. Forest trails and old drovers paths will lead you into tranquil glens and through beautiful, unspoilt landscapes. 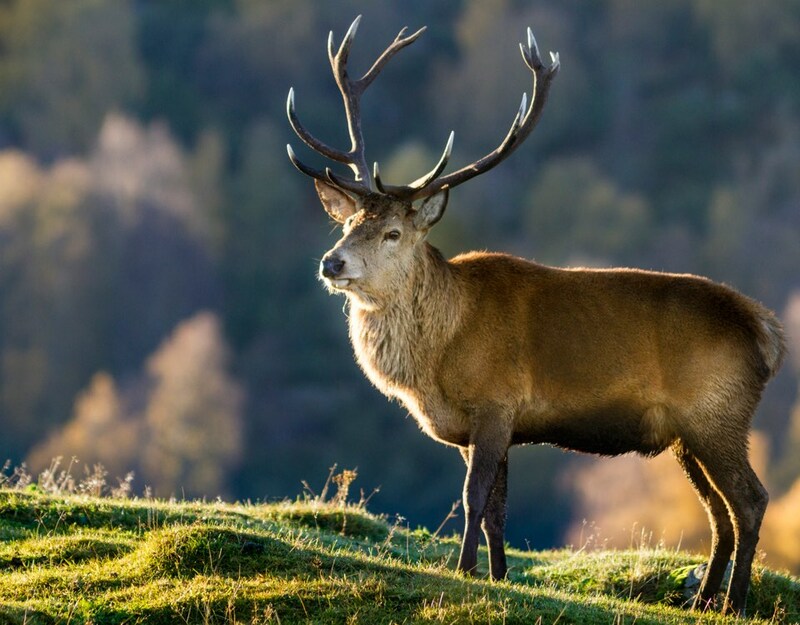 Scotland’s wildlife abounds, with Red Squirrels, Pine Martens, Deer, Eagles, Ospreys, Harriers and an abundance of bird species. 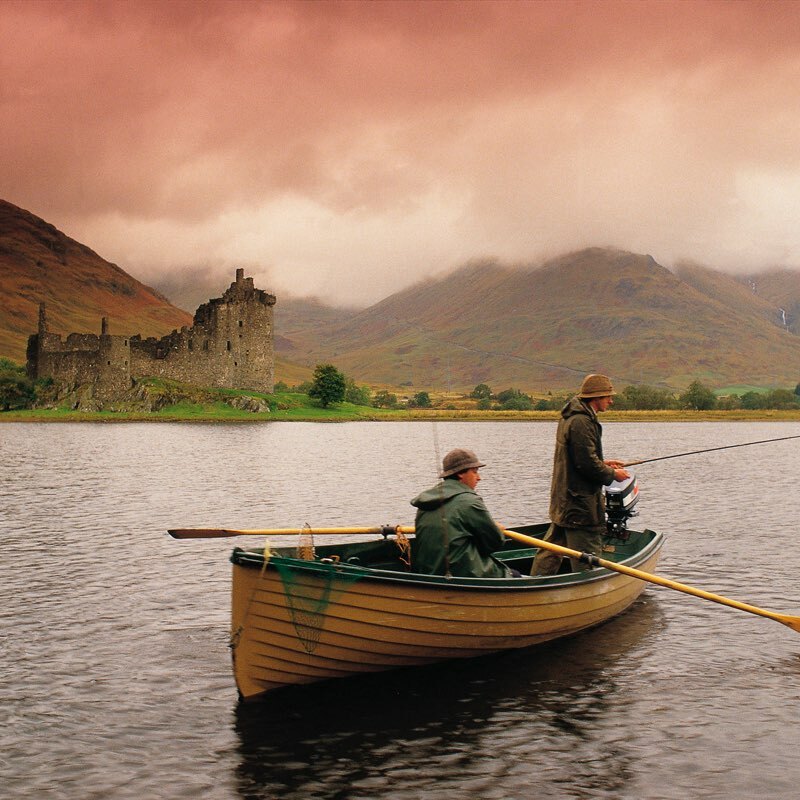 Welcoming and scenic golf courses, mountain or road biking, hill climbing and fishing, for which Loch Awe is world-famous. More things to do and day itinerary ideas. “The Blue Cottage is brilliantly appointed and situated. We had an unforgettable week touring nearby Castles, taking in the beautiful scenery and just chilling in the most magical of places” Ginie Naisby.